Raising readers is a joy! However, there are too many distractions today that outweigh their desire to read – smartphones being the main culprits. Without proper assistance and guidance, they will always prefer the animations and sounds of a mobile to the quiet pleasure of reading. Learning to read is a sequential process. Step by step, a lot of efforts are required so that the child learns to read. Firstly, children should learn to breakdown words into basic sounds. Then they need to understand the meaning of words, then gradually move to understand the meaning of sentences and ultimately the whole passage of text. 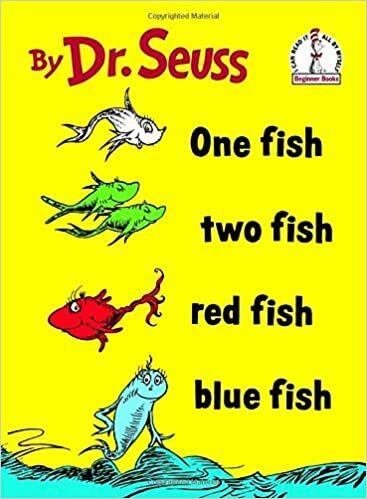 Any Seuss book does not need an introduction. 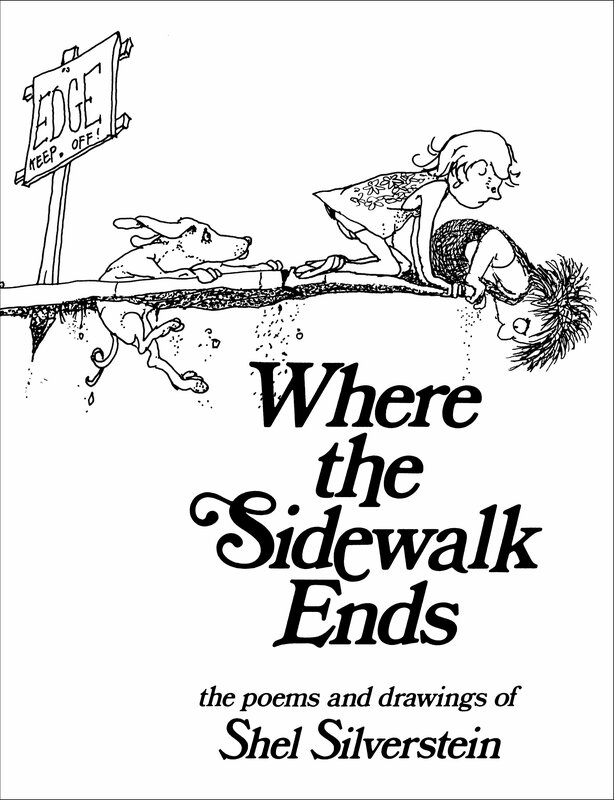 The book to top the list of all-time favourite reads for the young readers. The singsong verses, real and imagined beats (like a seven hump bump) and a sweet simple storyline that is a classic tale, will keep your kids roaring and occupied. The best aspect is that it has a list of sight words for a bit grownups and colours for the little ones. 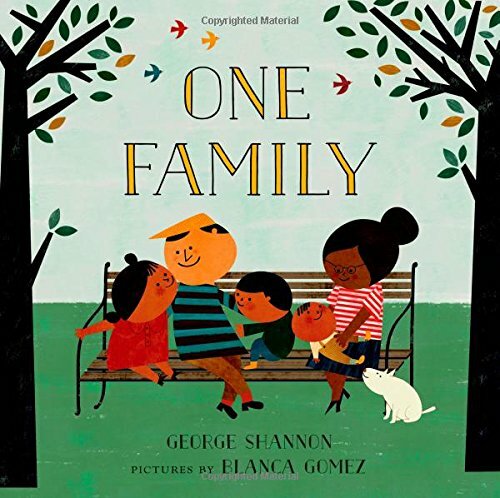 A new addition to book showcasing multicultural families of many sizes, this is a one of its kind of counting book that instils the basic concept that “one” implies a single item or a collection of things. Bright colours and happy monsters will just excite your kids. The book also touches the fears of the kids. and introduces new feelings to the kids at the same time. Wild child Max is sent to bed without being fed after threatening to eat his mother. However, the next pages will make this book your favourite as it carries the message of unconditional parental love irrespective of their behaviour and reassures the kids of your presence. This story of 21 words gets to the essence of teasing and forgiveness. 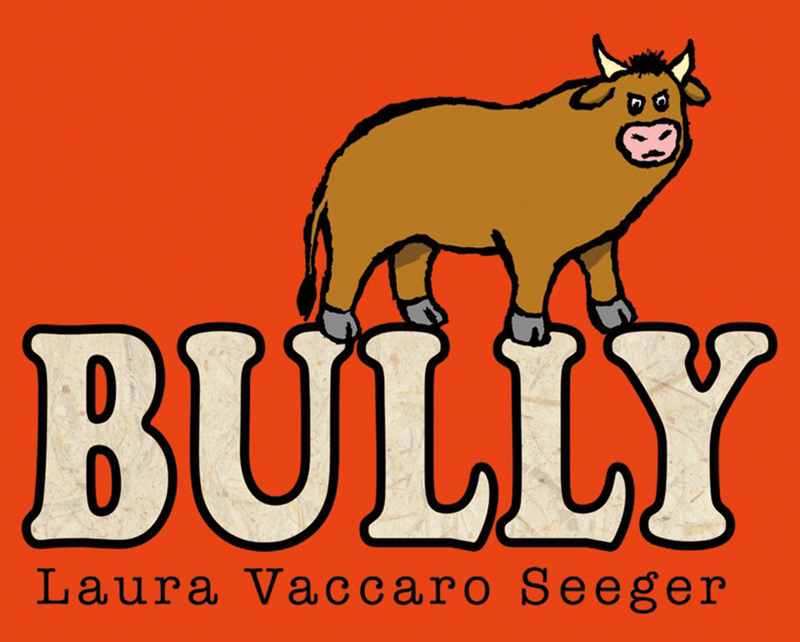 The book is about animals who tease each other and once they realize their mistake they forgive each other and play together. An interesting and grossing ebook about sharing. 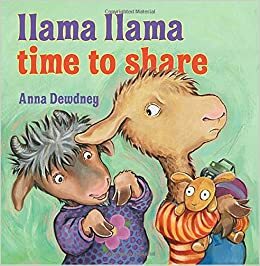 The book is about Llama and her journey when she does not let the new neighbour girl play with her toy. A sweet rhyming tale of A to Z. Climbing up and falling from the coconut tree, kids will learn their letters even without any additional effort or realising that they are doing so. The cover of the book is colourfully covered with the upper case and lower case alphabets to assist you in working up with your kids. This book will help your child to laugh at his own conduct. A must when you need to instil the basic manners in the kids and stick to a bedtime routine. It is a chapter book. 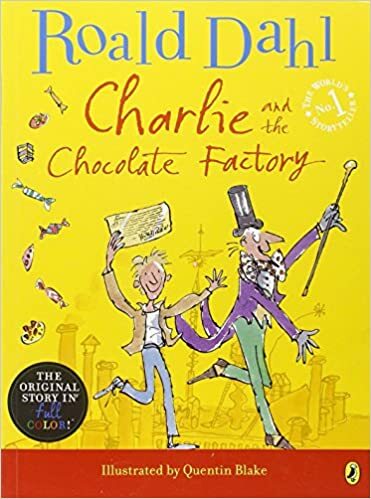 A book that will keep your child stuck to the book as Willy Wonka is busy making candies. A sophisticated plot that keeps your child spellbound. If your child is initially not interested in reading then don’t fret and please DON’T force him. Instead, try to bring the book to life! Use pretend play, voice modulations, hand/finger puppets and fancy dress ideas around the book and make it an activity which your child will look forward to. The idea is to let them use their imagination to explore beyond the written word, isn’t it? 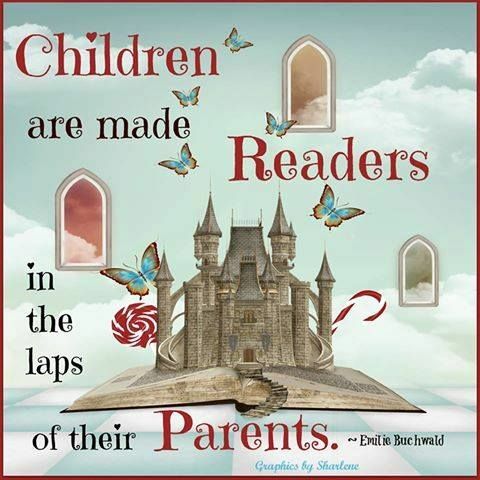 Do you spend time reading to your child? Which books are your child’s favourite? Do share in comments below! This is a guest blog written by Anjana Bhartia. She is a mommy blogger at MommyRepublic.in. She describes herself as an imperfect mom stumbling through motherhood, discovering the joys of natural and attachment parenting along the way. I would like to thank her that she agreed to be a part of my #topten series. These books are her personal recommendations and are not sponsored in any way. I am a big fan of Dr.Seuss and Roald Dahl books. 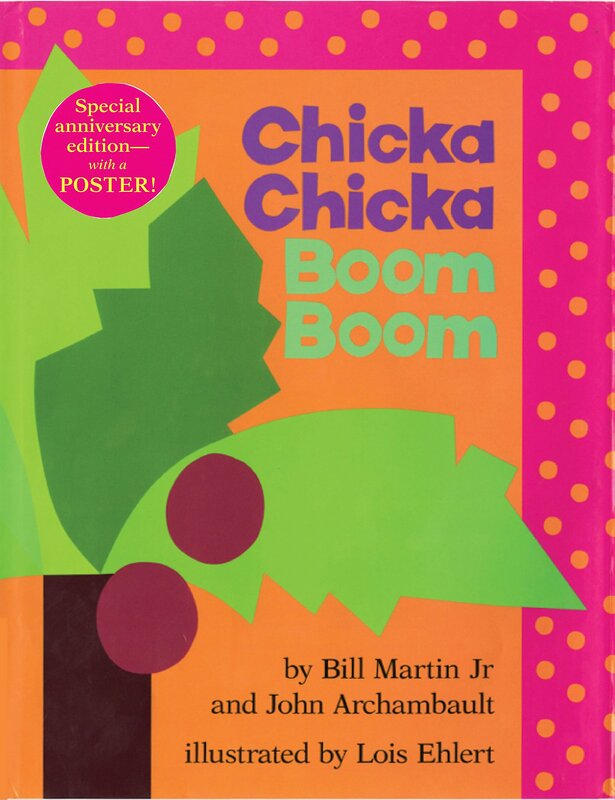 I remember, when my daughter was in preschool, she was a big fan of Chicka Chicka Boom Boom..
You have some great options here.. Dr. SEUSS has always been our favourite. Will get my hands on the other options you have shared. 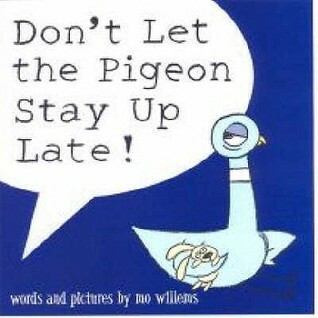 This post is God sent as i was racking my brains as to what books to start reading to my little one. The books are a good list for me to shop for my nephews,nieces and my daughter.Books are lovely when gifted. I am aware of a few books and my kids have them as well, but it is always great to know more about such books. It helps kids know more about things and develop their reading habit as well. I am going to buy few of these soon. 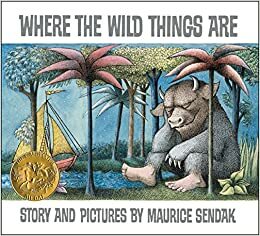 My toddler loves reading, I have been looking for a curated list of books. Thank you for sharing this. Thank you for stopping by! 🙂 I hope your kid enjoys these books.